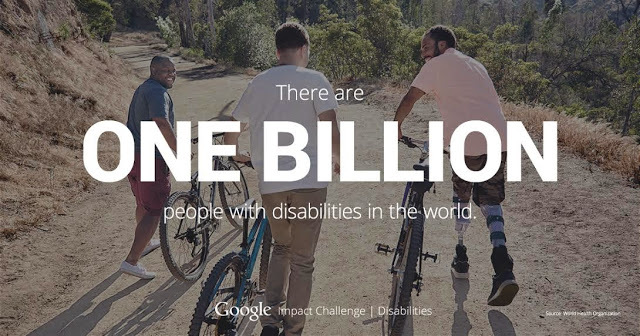 The grant comes as part of the tech giant’s larger Google Impact Challenge, which is currently focusing on increasing the independence of the 1 billion people in the world with disabilities by providing a total of $20 million to a variety of disability-focused tech initiatives. 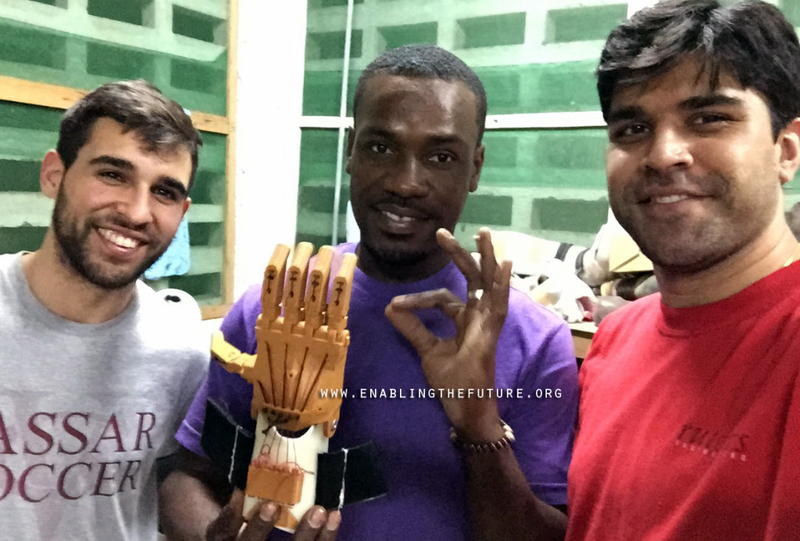 Among the technologies being funded by the program, which range from tremor-stabilizing utensils for those with Parkinson’s to low-cost hearing diagnostic kits, are e-NABLE and exiii’s 3D printed prosthetics. 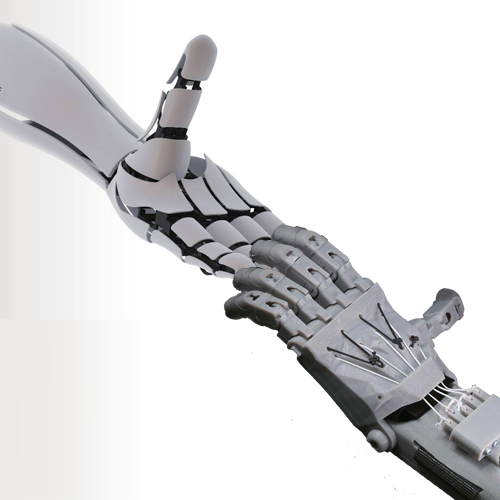 exiii has added electricity to the 3D printed prosthetic platform, developing a myoelectric, bionic arm. The arm is 3D printable, powered by one motor per finger, and wirelessly controlled via smartphone app. This reduces the price of a bionic prosthetic from $10,000~$40,000 all the way down to less than $300. As for exiii’s involvement in the Google Impact Challenge, details have yet to be released. 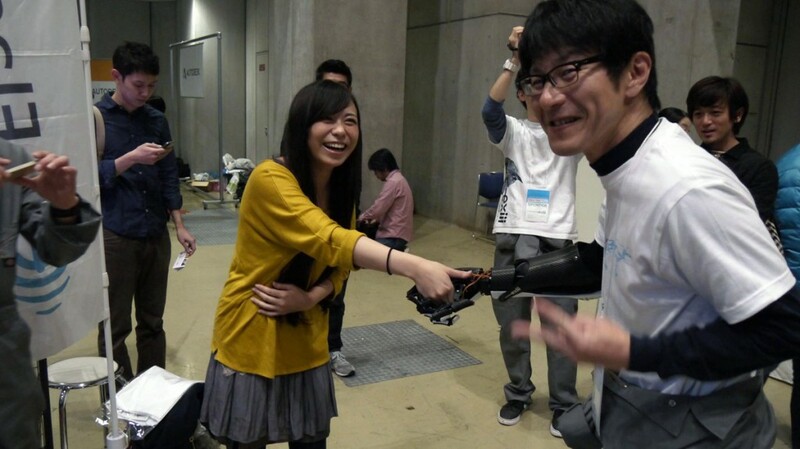 I’ve reached out to the group behind the myoelectric, 3D printed arm and will update the article once I’ve heard back. exiii explains that their previous model, the handiii, was a sleek proof of concept to showcase their design and vision for the future. HACKberry, on the other hand, is meant to be a practical model made and developed through users in the open source community. The name stems from the hackberry tree, which “grow many branches”, as exiii hopes to do with their open source arms, as global users “‘hack’ at problems, grow branches of joy that reach out to users and enable their ideas and efforts to bear fruit (‘berries’).” Now, anyone can download the files for the HACKberry and build their own, customizing it and improving it in the same way that RepRap 3D printers have experienced their own open source evolution. The current capabilities of the HACKberry can be seen in the video below. This is definitely awesome news for both e-NABLE and exiii, as well as those in need of low-cost prosthetics and the world as a whole. With funds from Google, these organizations will be able to significantly ramp up their work into these truly noble endeavors. What’s more is that these aren’t the only groups partnering with Google. Google.org has placed an open call for projects, so if you believe that your tech could significantly improve the world, you can head to the Google Impact Challenge page here.